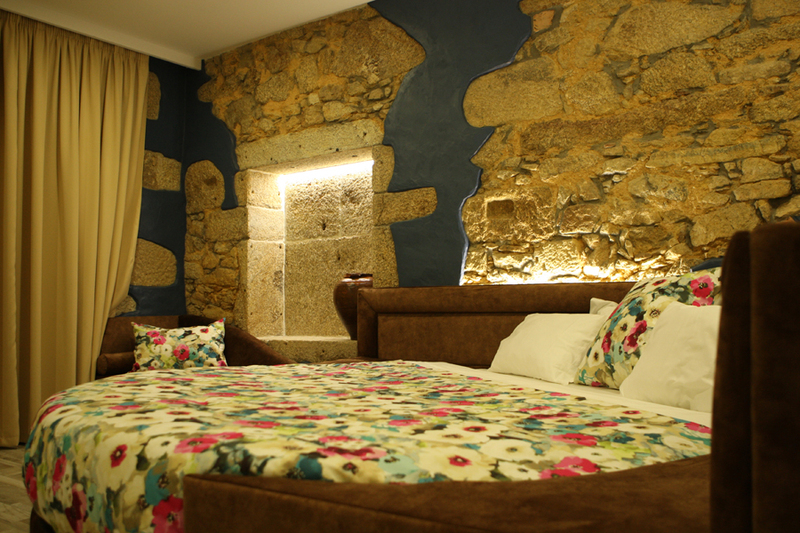 Seja bem-vindo ao website do Art'Otel Barcelos. 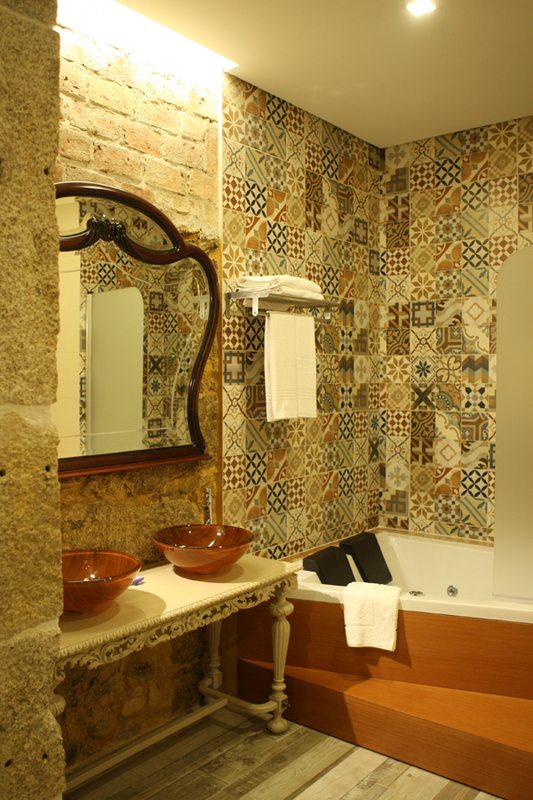 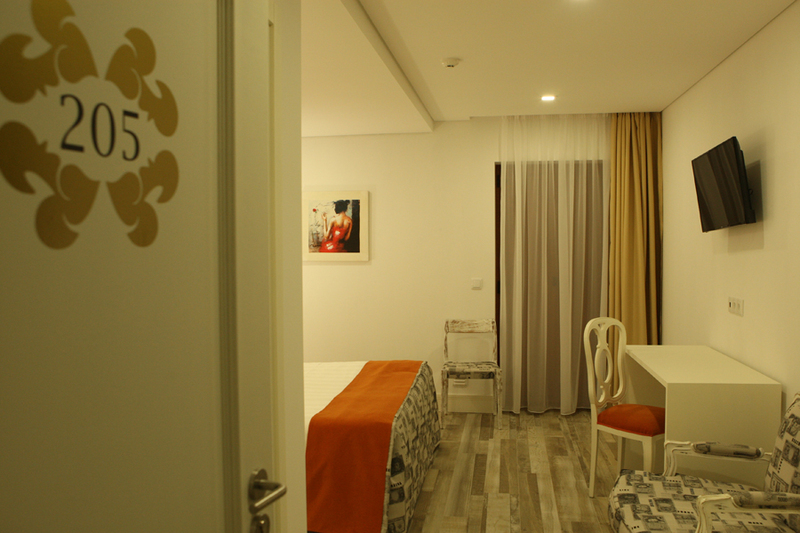 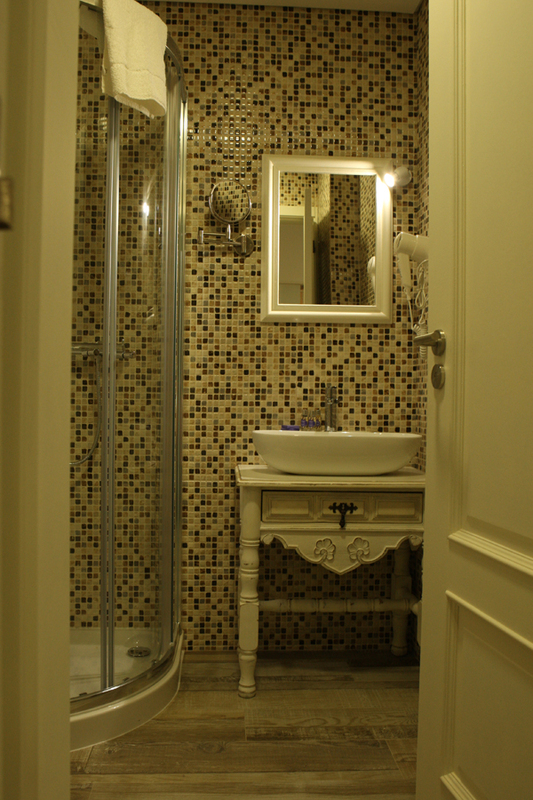 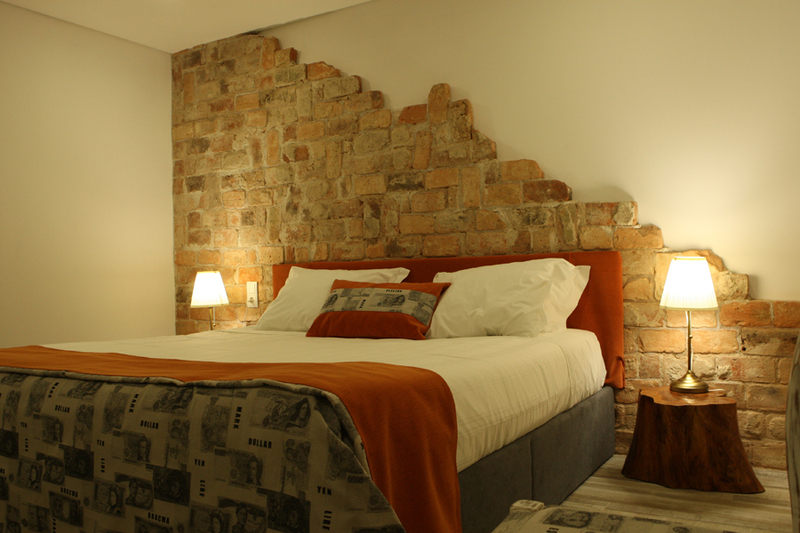 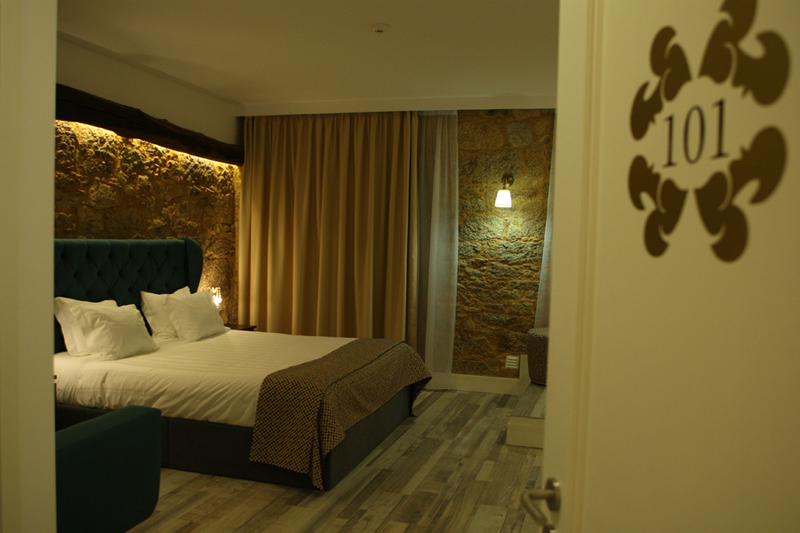 Welcome to the website of the Art'Otel Barcelos. 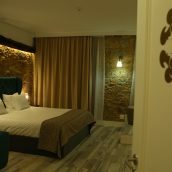 "É com muito gosto que lhe damos as boas vindas ao Art’Otel Barcelos e agradecemos a preferência pelo nosso alojamento. 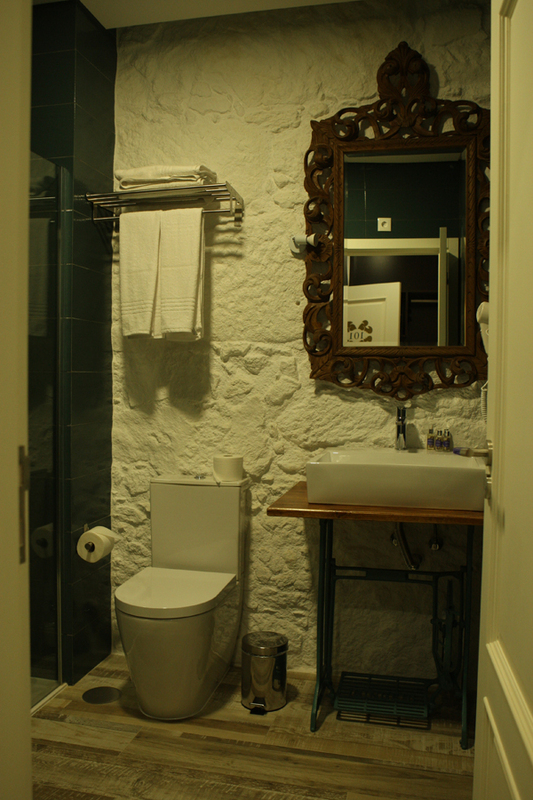 Trabalhamos diariamente para que, ao viajar se sinta em casa, e tudo faremos para corresponder às expectativas." 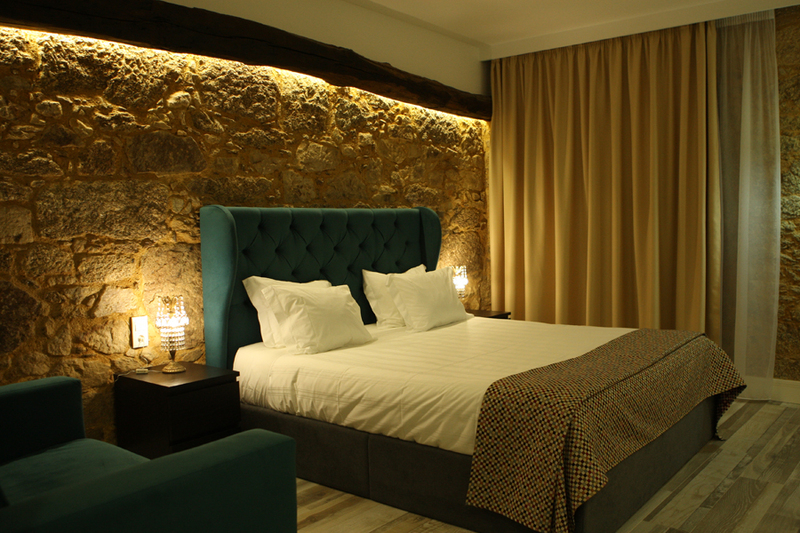 "It is with great pleasure that we welcome you to the Art'Otel Barcelos and appreciate the preference for our accommodation. 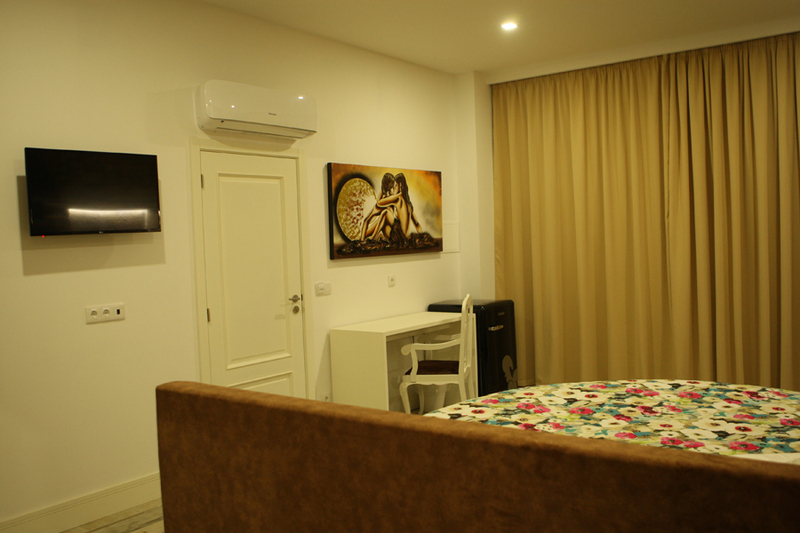 We work daily so that, when traveling to feel at home, and we will do everything to meet the expectations. " 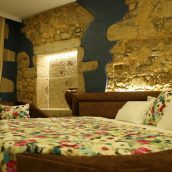 Dispomos de uma selecção de quartos superior deluxe. 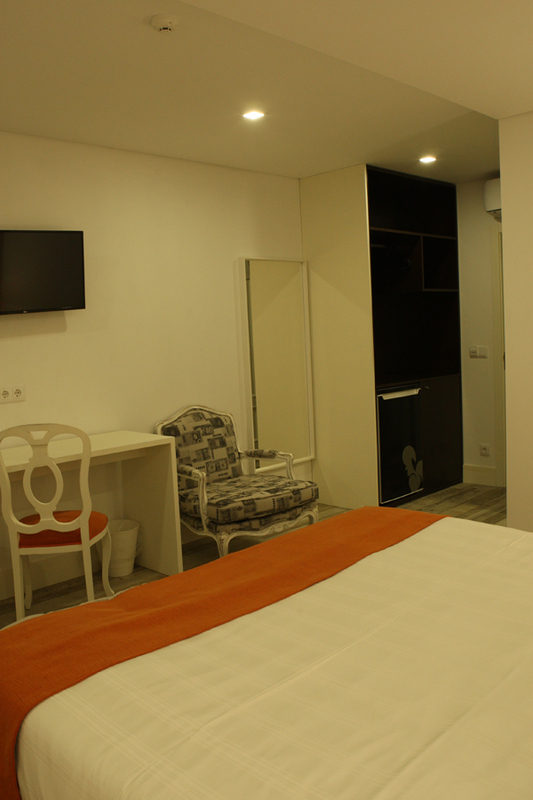 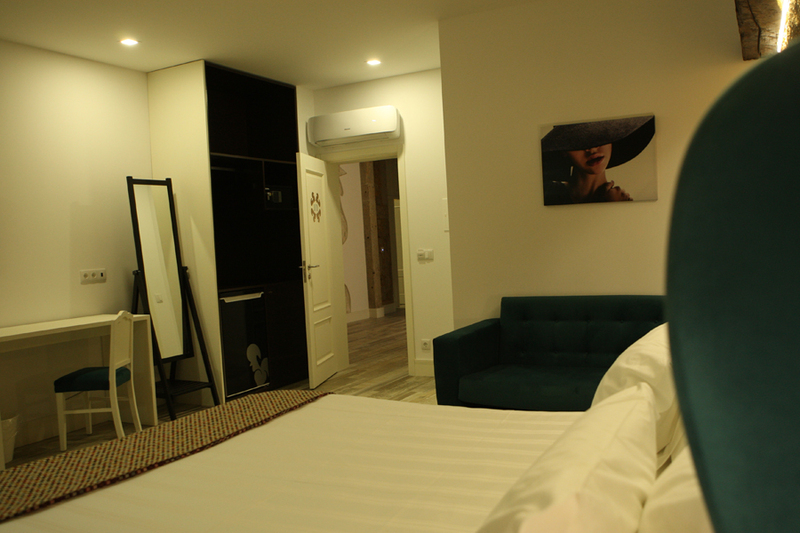 We have a selection of superior deluxe rooms.